The Terraces in Laguna Beach is located in Laguna Canyon. There are a 160 condos located in this community with five different floor plans ranging in size from 1263 to 1513 square feet. 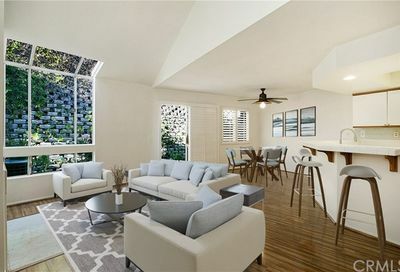 There are two and three bedrooms condos for sale in Laguna Beach. The names of the streets in the Terraces in Laguna Beach are Canyon Hills (access road), Cozumel Court, San Nicholas Cout, San Tropez Court, Santa Rosa Court and the Club Drive (access road). The Terraces in Laguna Beach offer five different floor plans which are 2-3 bedrooms and range in size from 1426 square feet to 1513 square feet. All of the floor plans have a fireplace and they also have a one car garage. The Laguna Beach town-homes are surrounded by the natural canyon area situated off El Toro Road which is adjacent to the 73 freeway. Search the MLS for condos for sale in Laguna Beach and the Terraces in Laguna Beach.